Apollo Learning Institute, Inc. is a Houston-based preparatory center for the United States Medical Licensing Exam (USMLE) Step 2 Clinical Skills, Health Education Systems Inc. (HESI), and National Council Licensure Exam (NCLEX-RN) that is now accepting submissions for enrollment. Visit our website www.apollolearninginstitute.com to enroll in our number of courses, workshops, and exams. Our mission is to enrich the knowledge and capabilities of our students in preparation for their exams by conducting workshops with engaging lectures and an interactive learning environment. Our courses are built in partnership with medical leaders and designed to meet testing standards. We offer Practice Exams, Comprehensive Workshops, and Online Patient Note Critiques. We have heard the issues medical graduates are having with preparing and scheduling for the USMLE Step exams and have tailored our lesson plans to maximize your success rate. We understand the increasing costs for the exams, travel, and prep courses can be an enormous burden on students, and have ensured that our course offerings are fair and that you will have our continued support after completion of our workshops. 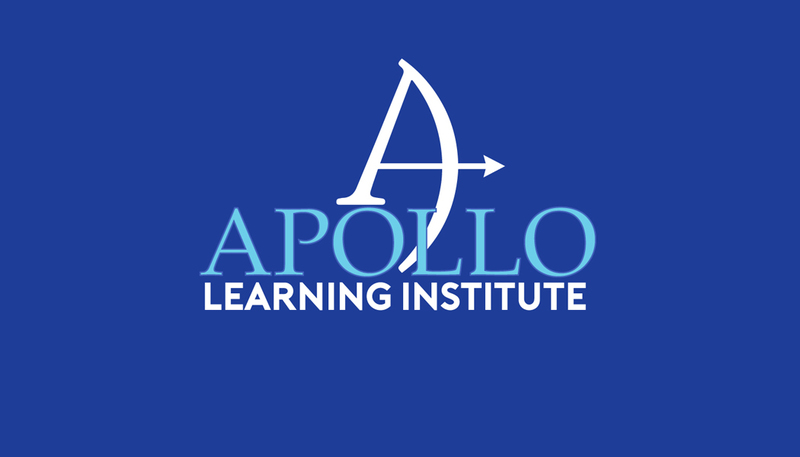 Attend the Apollo Learning Institute and see our state-of-the-art facility! We promise a 95% success rate. Need help on your Patient Notes? Complete our Online Patient Note Critique course where you will be provided various sample scenarios. Get professional feedback from our on-site Staff Physician as they coach you through the process of transcribing your findings in a manner appropriate for the Step 2 CS exam. This course is strictly online, and caters to those who require additional guidance in this particular area of the exam. The course will be conducted online via email and Skype. Our 1-Day Practice Exam includes a series of 12 complex mock cases with our experienced Standardized Patients, video monitored by our on-site Staff Physicians. If you wanted to know how you would perform on the Step 2 CS exam, look no further than our Practice Exam. Designed for the student that would like to evaluate their skills before tackling the exam, all participants shall receive feedback for exam readiness in all components – Spoken English Proficiency (SEP), Communication and Interpersonal Skills (CIS), and Integrated Clinical Encounter (ICE) from our Standardized Patients. Patient Note Critiques will be handled at the discretion of the attending Staff Physician. At Apollo Learning Institute, our Comprehensive Workshop is designed to maximize your potential. Over the course of our 3 day workshop, you will be evaluated in all areas – Spoken English Proficiency (SEP), Communication and Interpersonal Skills (CIS), and Integrated Clinical Encounter (ICE). Instruction from our Staff Physicians include constructive feedback on Patient Notes, how to take focused medical history, physical exam techniques, proper Physician-patient decorum, mnemonics for patient cases, time management, displaying empathy, and more. At Apollo Learning Institute, our Comprehensive Workshop is designed to maximize your potential. Over the course of the workshop you will be evaluated in all areas – Spoken English Proficiency (SEP), Communication and Interpersonal Skills (CIS), and Integrated Clinical Encounter (ICE). Instruction from our Staff Physicians include constructive feedback on Patient Notes, how to take focused medical history, physical exam techniques, proper Physician-patient decorum, mnemonics for patient cases, time management, displaying empathy, and more. This workshop includes one day of Practice Exams (a two day option is available), a series of 12 or 24 complex mock cases with our experienced Standardized Patients, video monitored by our on-site Staff Physicians. Designed for the student that would like to evaluate their skills in an intensive and in-depth course. All participants shall receive feedback for exam readiness in all components, including their performance on the Patient Notes. Here you get the full experience of Apollo Learning Institute! At Apollo Learning Institute, we are allowing 12 graduates to use our facility for practicing — free of charge for a limited time. We are located in Houston at 7333 N Fwy, Suite #430 77076 within the Kindred Healthcare building. You and a partner are more than welcome to practice your case scenarios with us free of charge. Utilize our exam rooms and get a feel for the exam. Contact us if you have any questions or concerns.